Read Tuesday, a Black Friday type of sale just for book lovers, is just three days away: Tuesday, December 10, is almost here. Authors: If you haven’t already submitted your sale price information, please do so now. We will make promotional posts on Dec. 9 and 10, listing regular and sale prices, but ONLY for authors who have supplied this information. Click here to give us your pricing information and we’ll include it in your promotional posts. 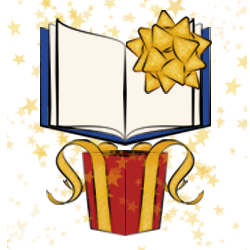 Some readers and gift givers will be browsing the Read Tuesday catalog, checking out the Read Tuesday promotional posts, or reading the Read Tuesday email newsletter. However, your book is just one book in the catalog. Some books will catch more attention than others. Therefore, it’s to your advantage to help promote your book. You want to promote that your book will be on sale for Tuesday, December 10, indicating the regular and sale price, showing a picture of your cover, describing your book, and providing a link to where your book can be purchased. If you also include a link to Read Tuesday, this may help to spread more awareness of the event. Rather than merely promoting your own book, by promoting your book’s participating in a Black Friday type of sales event, this may help you draw more interest in your book’s sale. There are no guarantees, but the potential is there. All of the Read Tuesday books will be on sale on Tuesday, December 10. Some books are already on sale—their sales started early and will end on December 10. Others will start on December 10 and remain on sale for a couple of extra days, hoping to catch a few customers who may have learned about the sale too late. You might want to consider these options when you set your sale price. We would love to see an abundance of Read Tuesday activity on December 9 and 10, making the event as visible as possible. You can post about your book’s participation in Read Tuesday, promote your own book, promote the event, describe what you’re looking forward to, retweet, reblog, do a guest blog, do an author interview, etc. Any and all efforts to spread awareness are much appreciated. Use the hash tag #ReadTuesday when you tweet about the event. It would be ideal to see frequent use of the Read Tuesday hash tag on December 9 and 10. 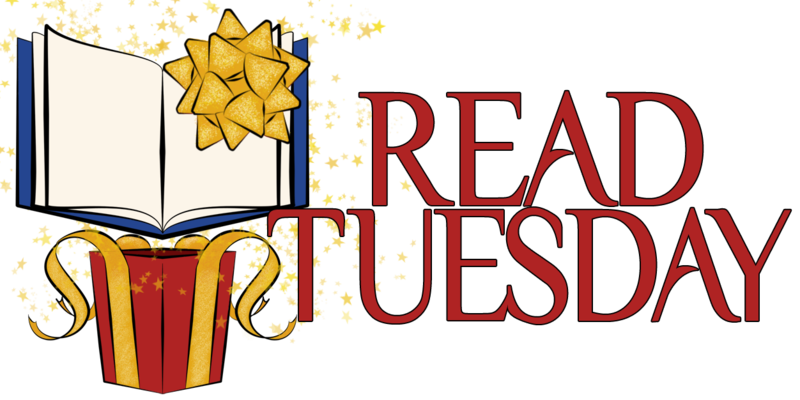 Remember, you’re welcome to use the Read Tuesday images for free in a positive way. Many authors have put the logo on their sidebars to show their support, or include the image in their posts. Thank you to everyone for your support. I’m amazed at the support this event has received, and quite grateful for it.